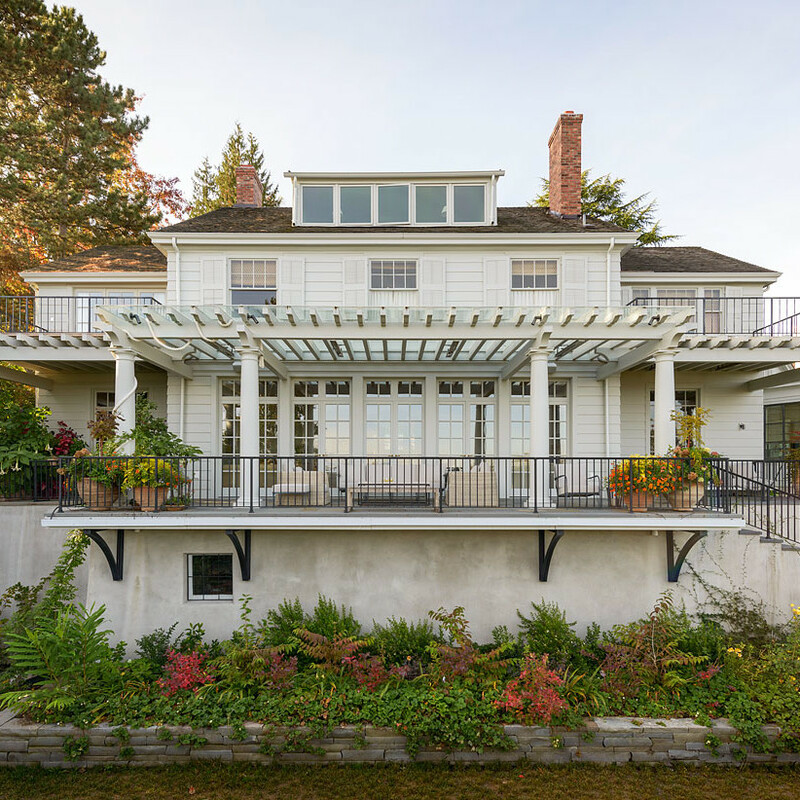 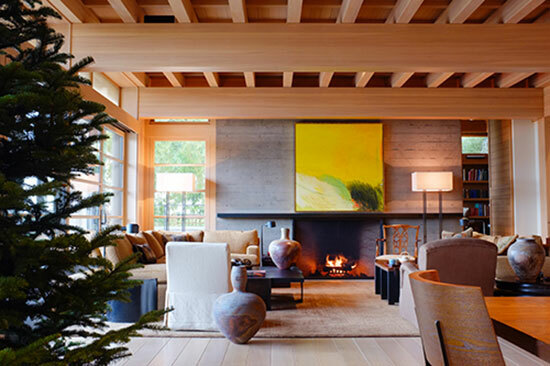 The Lookout residence was featured in the January 2016 issue of Architectural Digest. 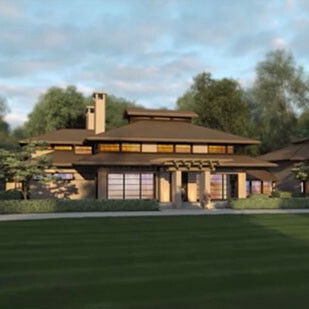 The Blue Atlas residence was featured in the Spring 2015 issue of LUXE magazine. 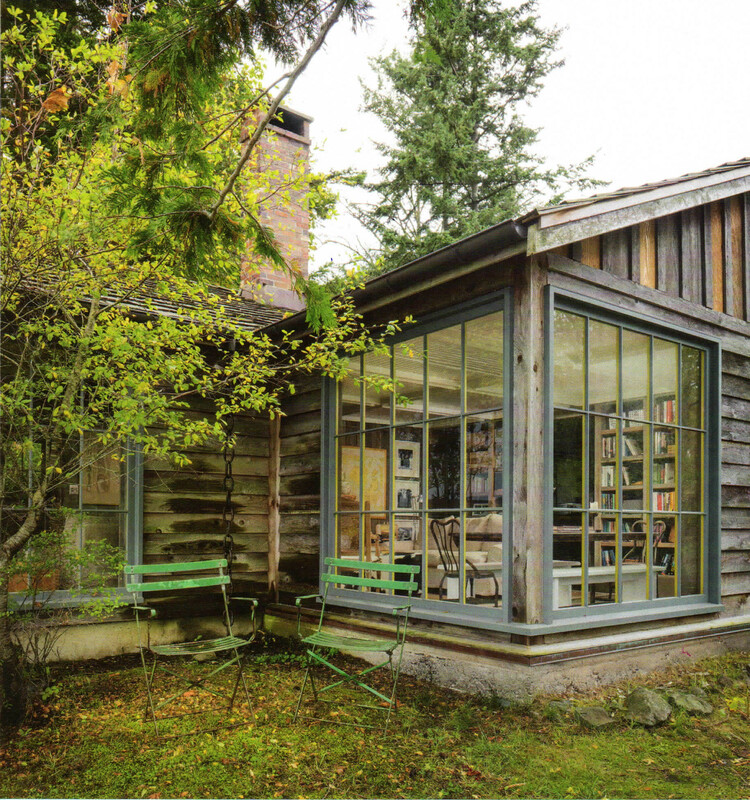 The Massacre Bay cabin was featured in the Summer 2014 issue of Gray Magazine. 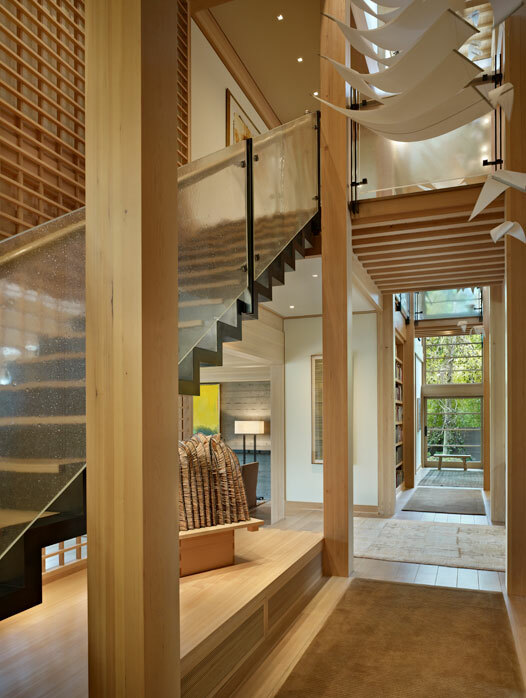 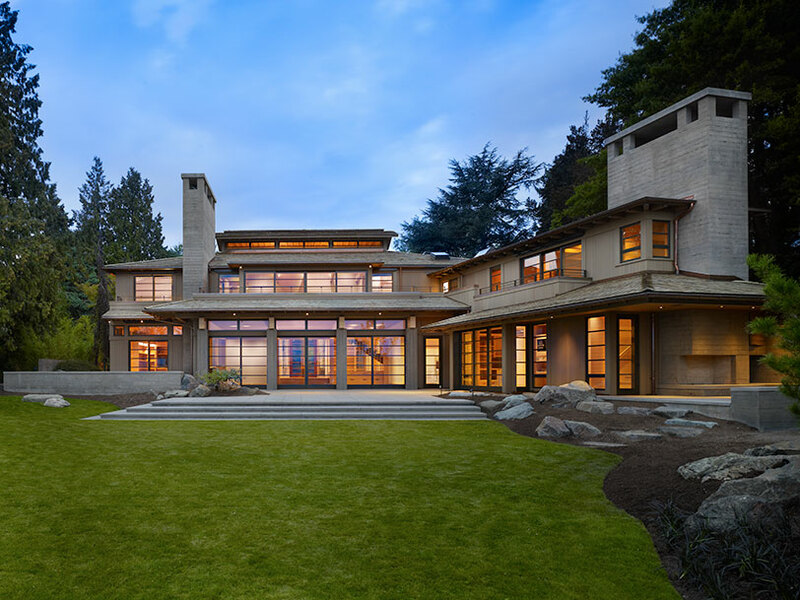 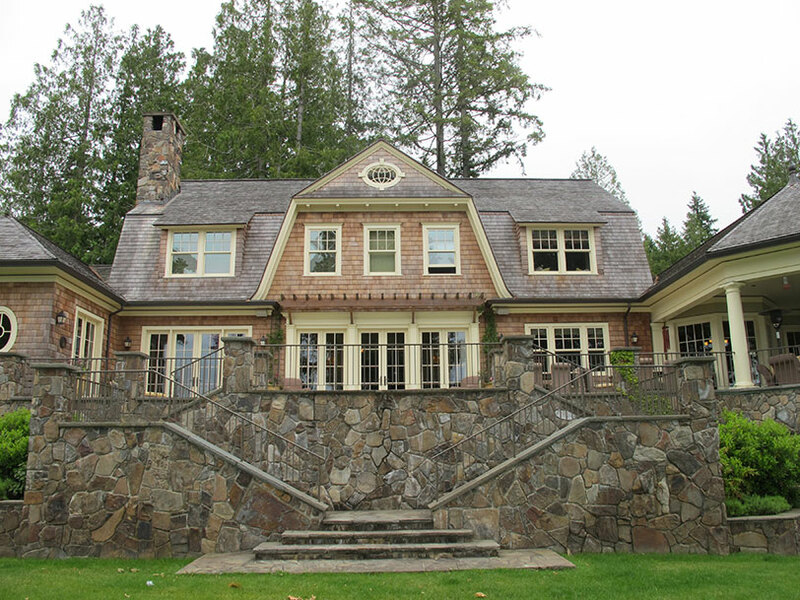 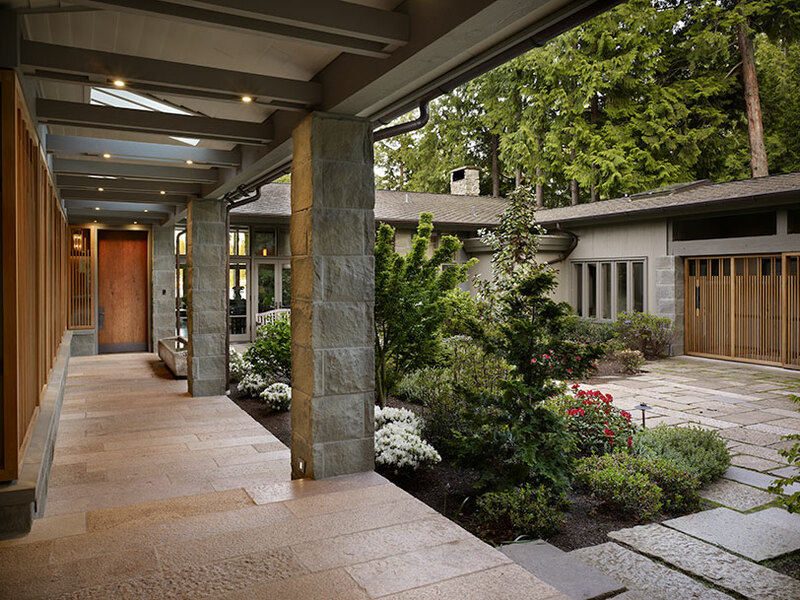 The Seattle Times featured the Reed Residence in their May 2011 issue of Pacific Northwest Magazine.